33 available 33 items in stock. This is a simple three wire cable. 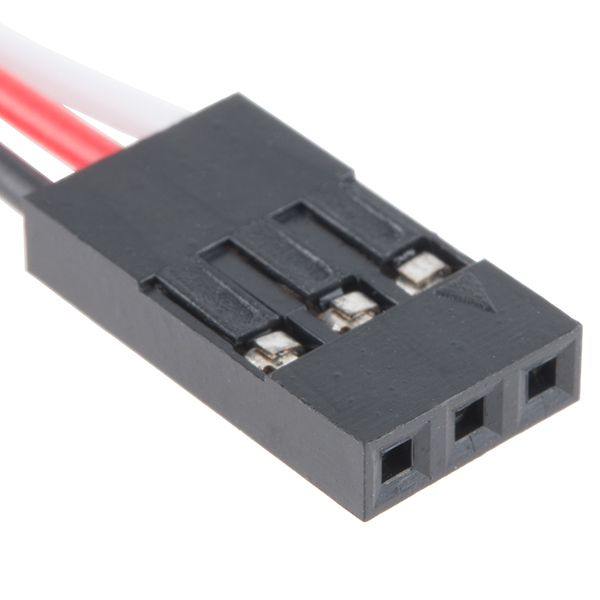 Each cable is 6" long and is great for jumping from board to board or just about anything else. 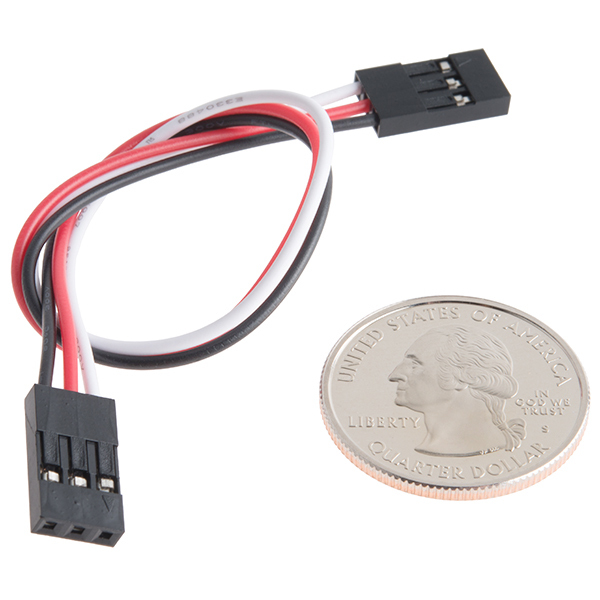 There is a 3-pin JST connector with 0.1" spacing on both ends. 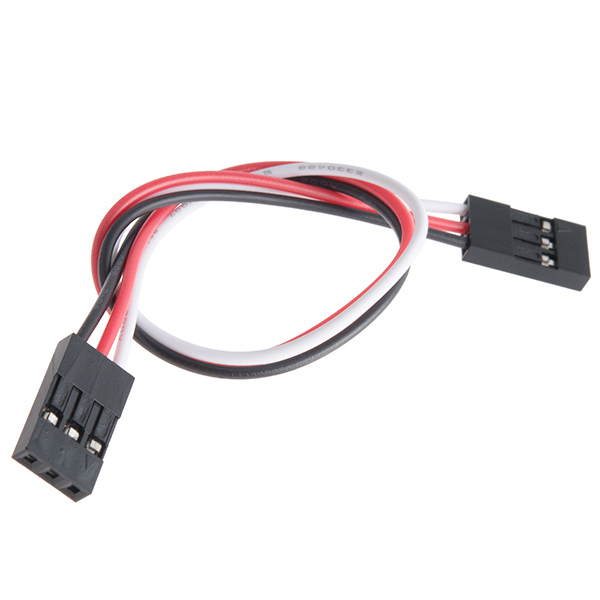 These jumper wires come with black, red, and white cables. This Experiment Guide offers nine experiments to get you started with the SparkFun RedBot. This guide is designed for those who are familiar with our SparkFun Inventor's Kit and want to take their robotics knowledge to the next level.